Goher Mumtaz and Shazi of Jal the Band visited National wheel chair cricket tournament at Sports Complex Islamabad. This unique event gathered almost 150 players on wheel chair. Jal's appearance at the event was made possible with the efforts of Media Gurus. Goher & Shazi watched the matches with great interest and called it as a Lesson for the nation to learn from the participating special people. He expressed his respect & strong support for the cause. The audience also appreciated the arrival of JAL. Organizers of the event called it as the most amazing moment of the event. The presence of JAL became more exciting when Goher went into ground to play with the players. Goher made the evening more joy full with a song at the event. JAL thanked MEDIA GURUS for their support for such nobel cause. JAL requested people from all walks of life to support such events as this proves us as nation with strong will and culture of respect. He also insisted on the need of the support from the government sector. At the event, Jal also announced that their fans will shortly get a gift from JAL in shape of their 3rd Album. JAL's last 2 Albums have been a major hit leading them to earn various awards. was extensively popular by the time the video was released. In 2005, Jal won 4 Indus Music Awards. The only band in the History of Lux awards to Grab three awards in single award ceremony. 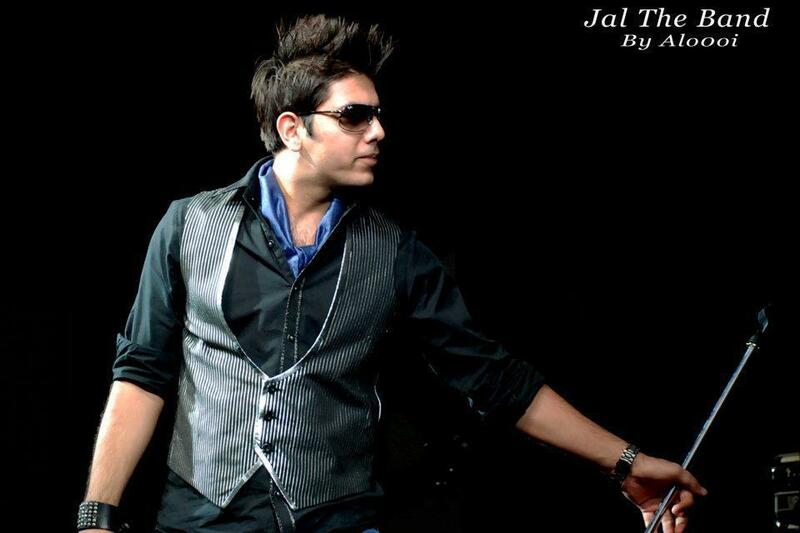 June 14, Jal won the "Best Song" award for the song "Chaltay Chaltay" at The Musik Awards. Jal's video "Sajni", directed by Bilal Lashari, went on winning the 'Best Pop Video Award' at MTV Video Awards 2008. Jal won the 'Best Ballad' award for their single "Moré Piya" and were nominated for the 'Best Band' award at the first MTV Pakistan Video Awards. JAL's 3rd Album is being much awaited by their Fans nationally & internationally.